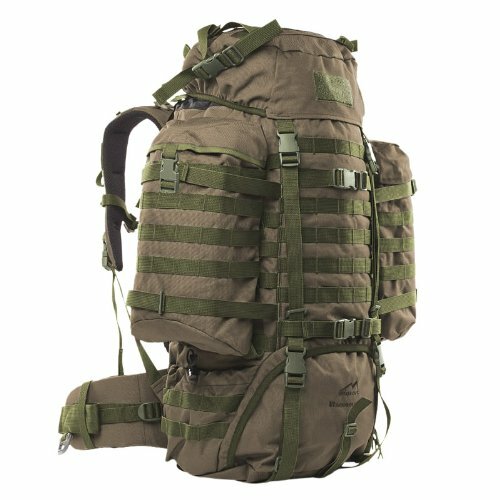 View More In Tactical Bags & Packs. If you have any questions about this product by Wisport, contact us by completing and submitting the form below. If you are looking for a specif part number, please include it with your message. VooDoo Tactical 15-7981001000 The Ultimate Drag Bag, Black, 51"
VooDoo Tactical 15-7981075000 The Ultimate Drag Bag, Army Digital, 51"
VooDoo Tactical 15-7981005000 The Ultimate Drag Bag, Woodland Camo, 51"